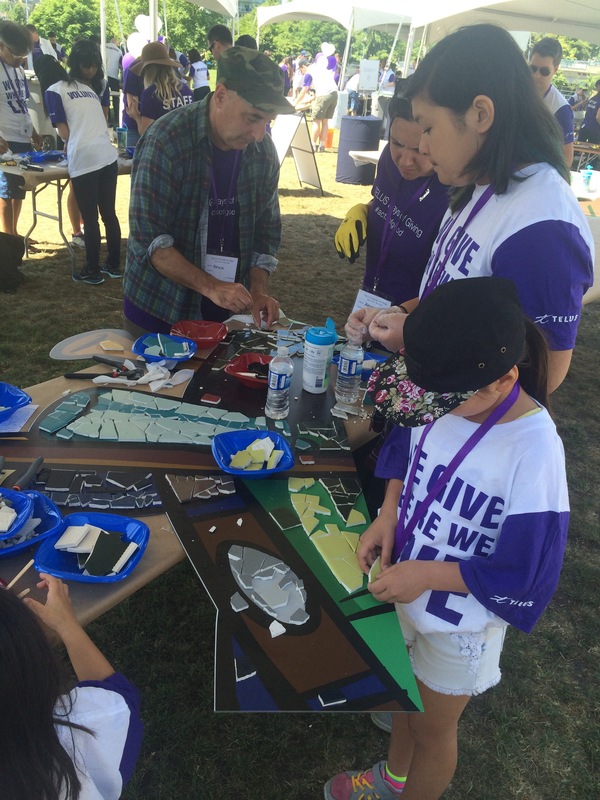 On May 30th my daughters, sister and I spent our morning at David Lam Park with over 500 Telus employees, families, and friends to create a giant mosaic as part of TELUS Days of Giving Vancouver Social Art Rally. 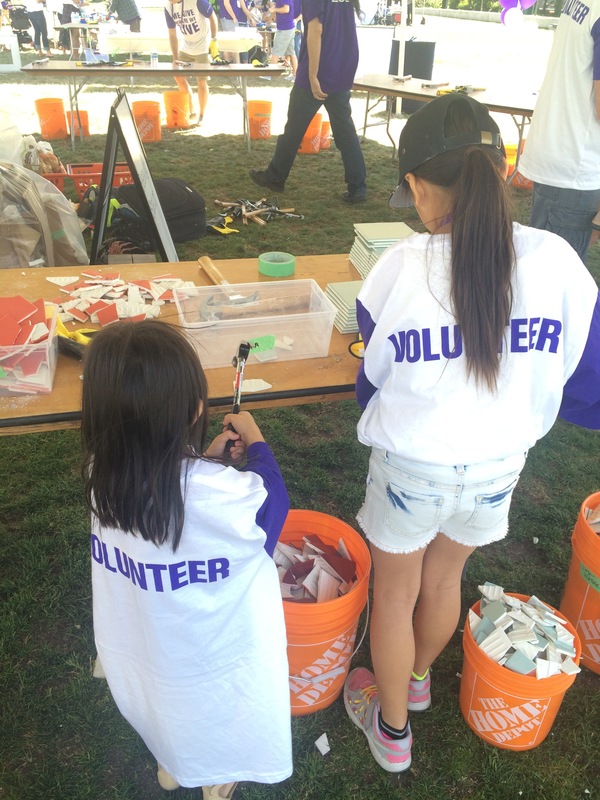 We were so happy to take part in such a fun family event while giving back to our community. 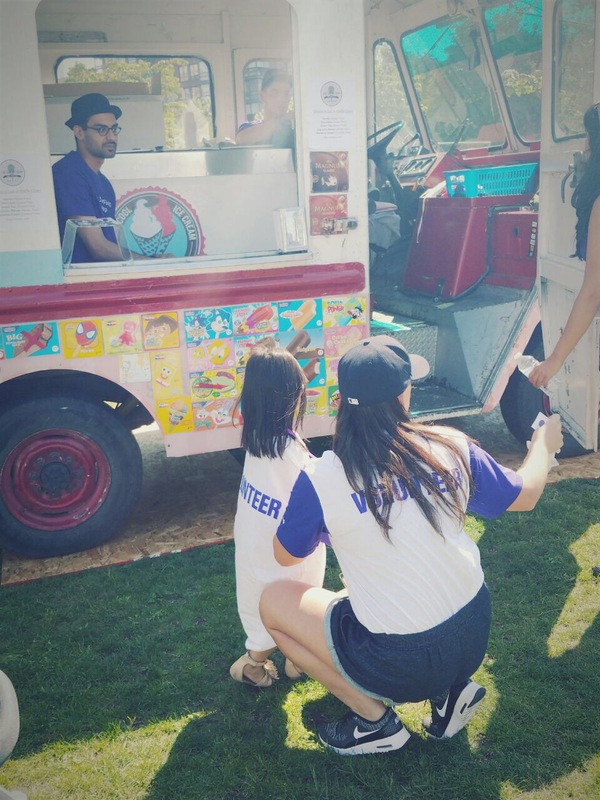 Free ice-cream for all the volunteers courtesy of Telus! 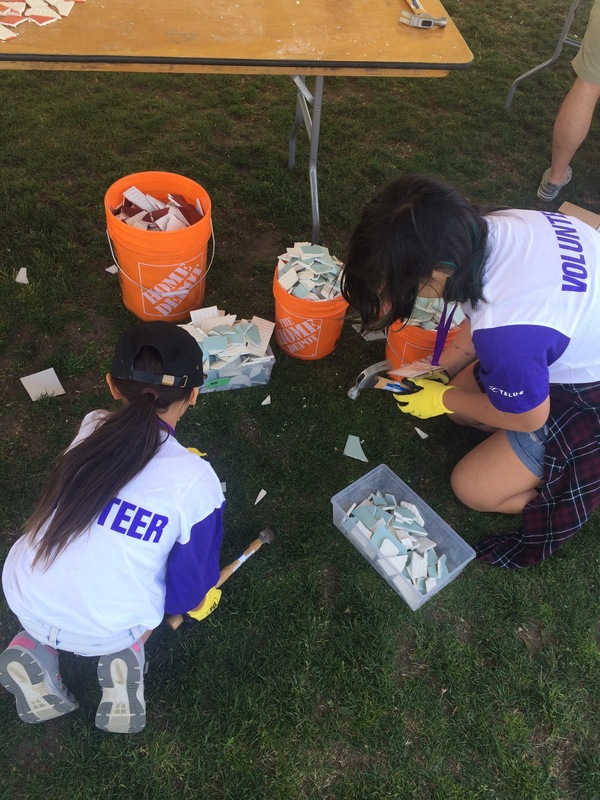 The girls hard at work smashing tiles for the mosaic mural. The girls spent some time gluing the tiles on the mural too! The girls couldn’t get enough of the tile smashing! 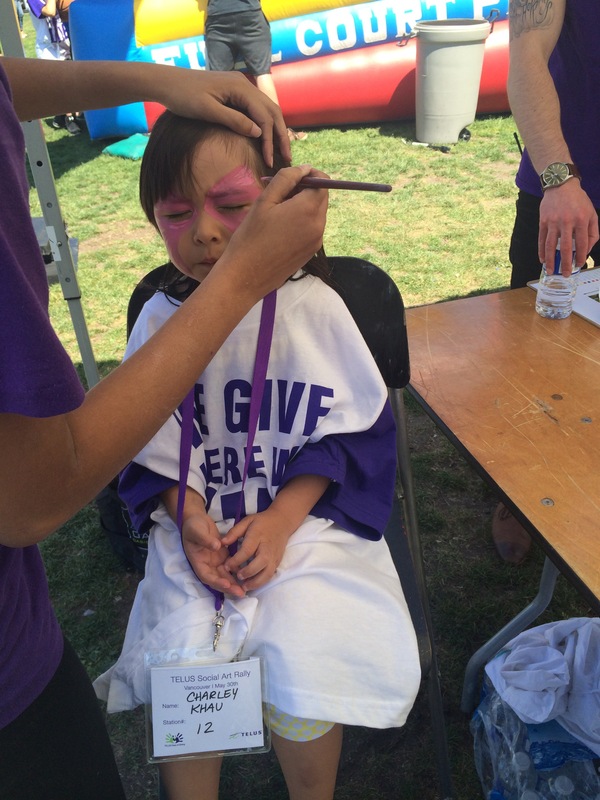 Another special treat from Telus was the face painting station! Charley didn’t want to wash her face that night! 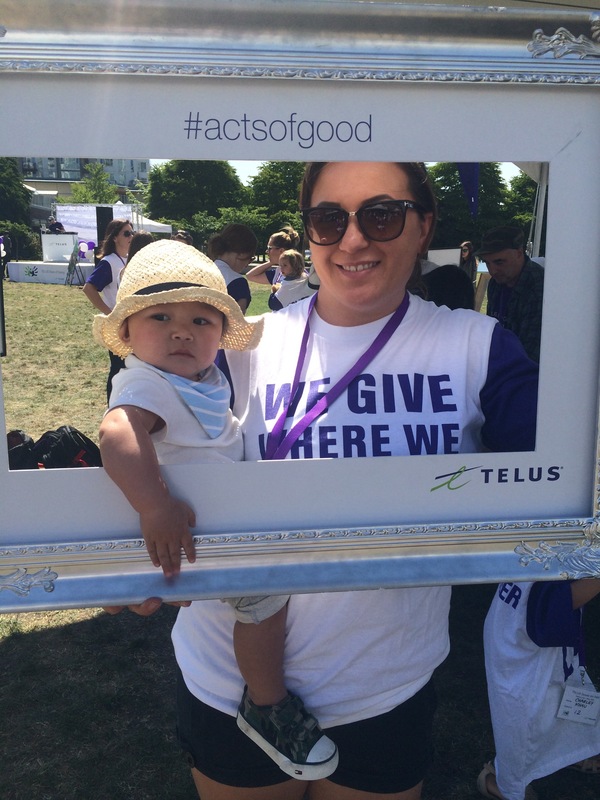 My sister and my baby nephew joined us for #actsofgood too! My sister and I couldn’t resist the photo frame shots! And of course we had to take a silly face family shot before we left! 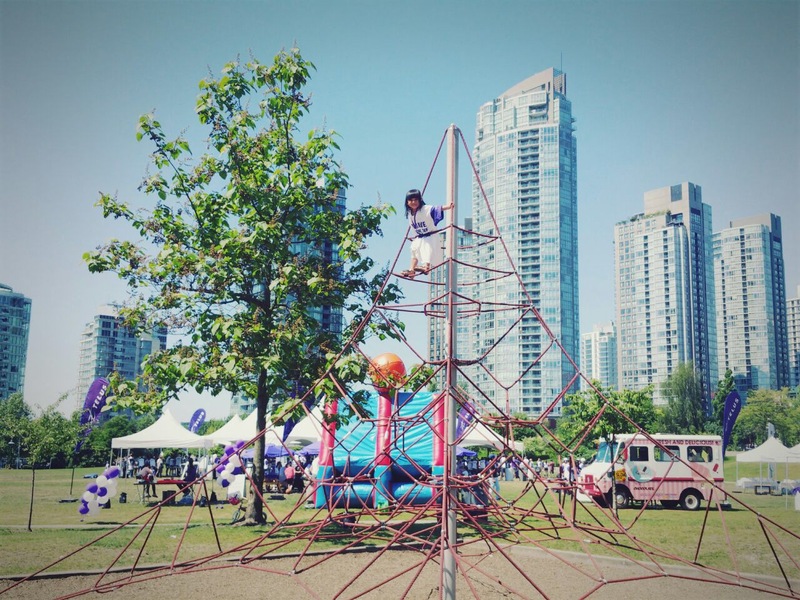 Thank you Telus! 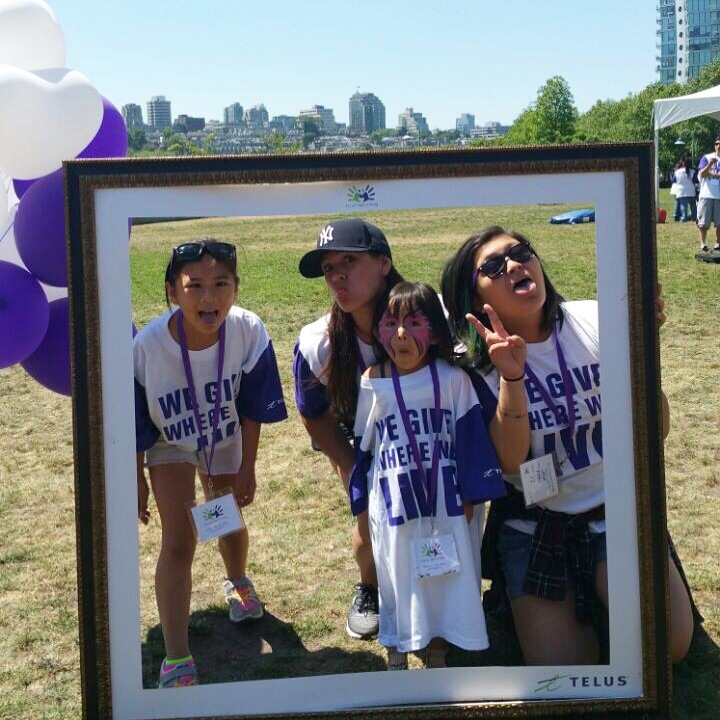 We had so much fun doing #actsofgood for Telus Days of Giving this weekend!